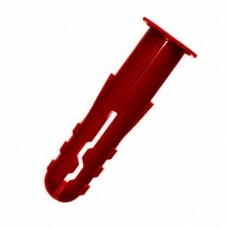 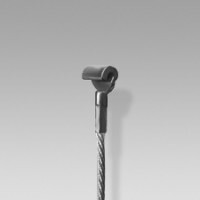 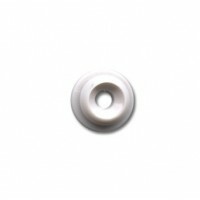 A standard fixing nylon wall plug of 6mm diameter for use with our Standard Screws on brick, concrete or wood walls. 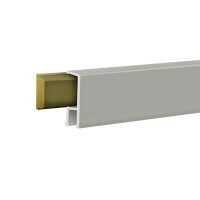 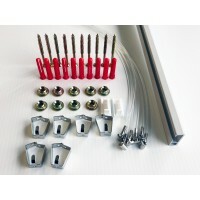 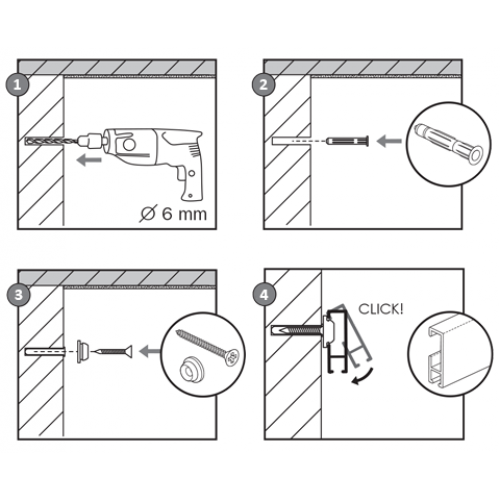 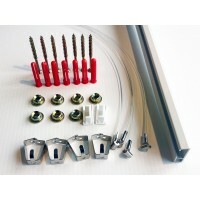 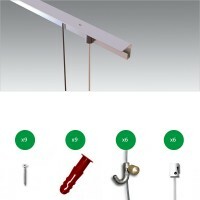 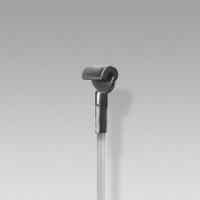 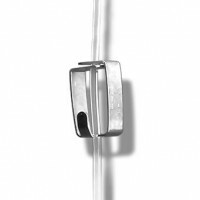 The straight connector is required when the wall hanging system needs to be install on a longer wall..
Standard Screw for use with mounting clips. 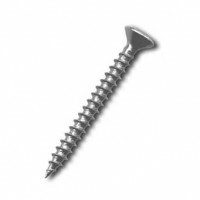 Screw size: 3.5 x 50 (mm)..